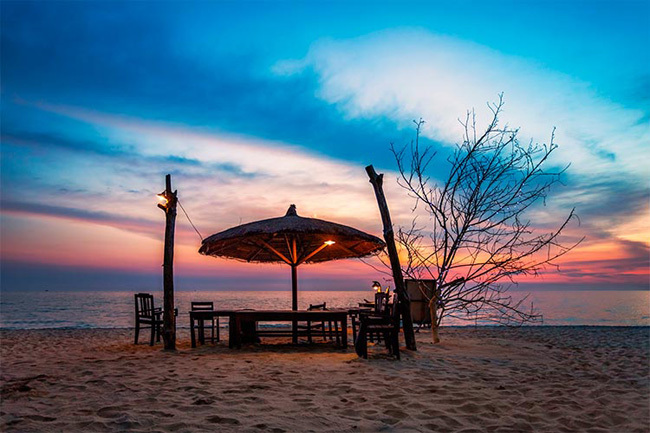 As a new paradise in Vietnam, Phu Quoc has attracted a number of tourists by its exquisite landscapes, white sand beaches, intact natural environment, friendly locals, cool activities, and fresh seafood dishes. The peak season lasts from November to March ever year. Phu Quoc has dramatically transformed itself from an isolated island into one of the hottest holiday destinations in South East Asia. That’s why it has been chosen as a place of getaway for lots of the backpackers, couples, and even families who fall in love with its easy access, laid back atmosphere and incredible coastline. If making a trip to the island is quite new to you, then Phu Quoc travel guide on top things to do below can ease your mind! Read it now! As its name suggests, Long Beach has a long coastline, with 20 kilometers in length. Thus, visitors will have plenty of space to gather and relax. And watching the sun going down is indeed big and major magnet here. It is possible to enjoy this gorgeous moment from a lounge chair at a seaside bar/restaurant or at the resort. Your eyebrows can be raised when the sky is cloudier. Make sure to bring along a camera so as to save impressive and unforgettable photos. After the sundown, you should head towards Phu Quoc Night Market to have dinner with your sweetheart or family members. 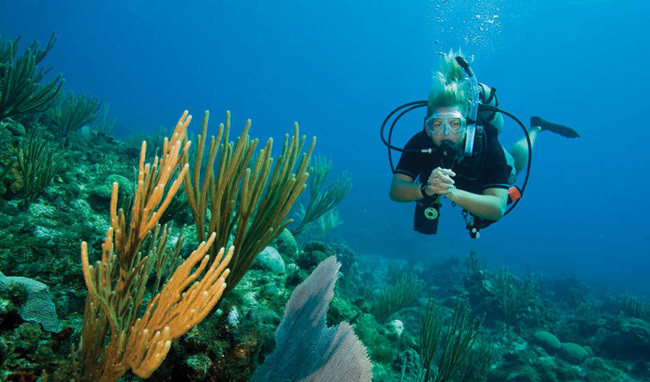 If the depth of the ocean is what you are fond of, then diving and snorkeling should be listed to your itinerary. There is nothing greater than swimming with many colorful types of fish while immersing yourself in alluring coral reefs. There are many islands for you to experience this activity, such as Hon Thom, Hon Dau, etc. Most of the resorts in Phu Quoc provide tourists with diving and snorkeling packages. A half-day snorkeling trip could contain a visit to floating fishing villages, pearl farms, and a few hours of diving in Bai Sao. 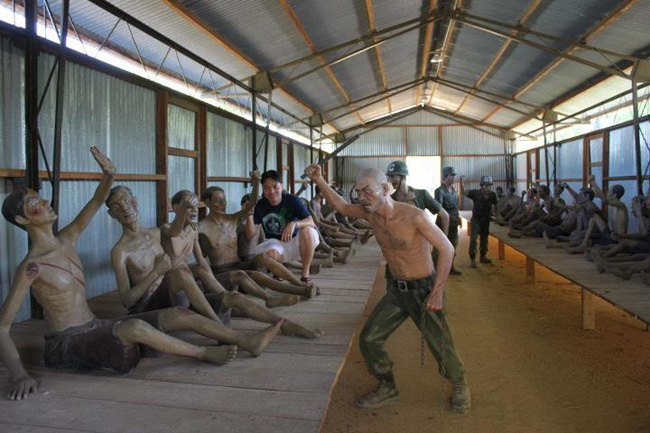 Though considered the hell on Earth in the past, Coconut tree prison still catches tourists’ attention since it is where they may learn more about the will and energy of Vietnamese soldiers during the war. The painful history and Vietnamese’s sacrifice in that sorrowful period were obviously resurgent through exhibits, pictures, and even posthumous writing of communists. Some visitors might not hold their tears after seeing these relics. By and large, it is a must-see place you should not miss! Lying in the North-East of Phu Quoc, this national park has unique biodiversity values in comparison with other parks across the country. Remarkably, it is home to over 920 species of plants, a wide range of coral reefs and many species of animals. 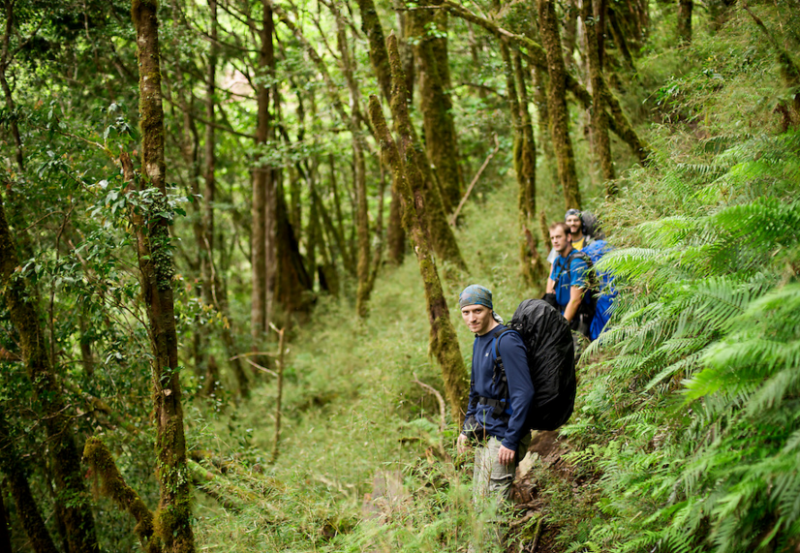 Hiking through a 20-kilometers forest will surely give you a memorable experience. Moreover, Phu Quoc National Park also proves to be an attractive destination for travelers, because it provides them with lots of adventurous activities (i.e. trekking, swimming, and camping). If you wish to study a wide variety of tropical forests, come here! When it comes to Phu Quoc, it seems a big mistake in overlooking fish sauce. This production wins an award for its excellent quality. Thus, it is exported to a number of the countries in the world. 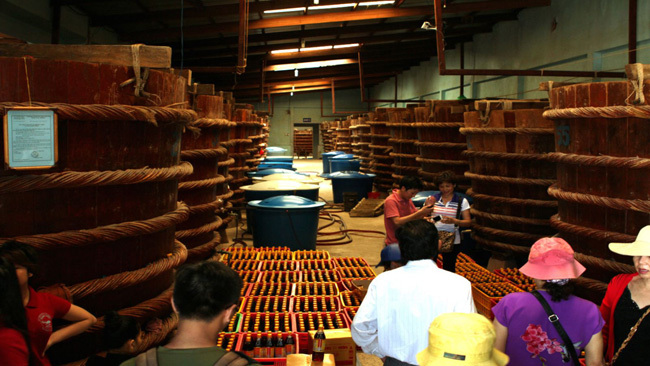 Fish sauce factories, which distributed in An Thoi town and Duong Dong town along river, are where you can truly learn about fish sauce process, in addition to witnessing a storage containing different small and big vats. Don’t forget to buy one bottle if the factories are open to sell their products. 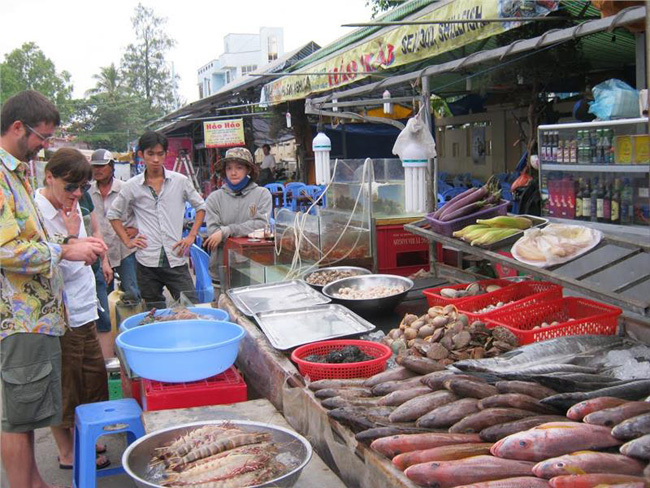 Situated on Vo Thi Sau Street, Duong Dong Village, Phu Quoc District, Kien Giang Province, the Dinh Cau night market certainly blows your mind with the diversity and large amounts of fresh seafood. Stopping by a food stall, you may freely enjoy a dish of grilled scallop or a rich flavor of boiled fresh squids. If you want to enjoy something easy to swallow, try a bowl of noodle soup with yellow Vietnamese fish. The art of cuisine on this island is highlighted with heavy spices and simple cook styles, but still remains the intact sea flavor for every dish. Unless your stomach is full, you find it hard to say NO to all of these appetizing dishes. After eating, you can continue to leisurely wander around the market. Colorful souvenir stalls may catch your sight, due to plenty of hand-made arts and handicrafts, like pearl rings, pearl necklaces, bangles and bracelets, pen containers, hairbrushes, ashtrays, etc. These definitely become nice gifts for friends, partners, and families after returning from a long vacation.